Anyone and everyone can take advantage of this special offer so call us and mention the offer code: implant. 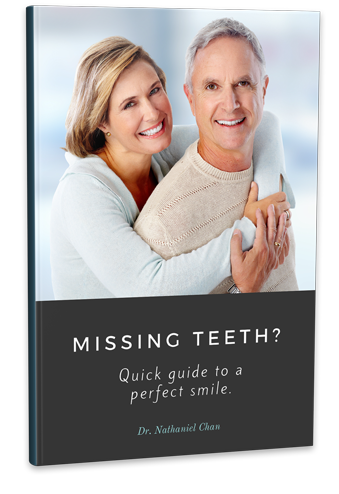 When a patient is missing one or more of their permanent teeth, our dentists may recommend dental implants in Scituate, Massachusetts. Your dental implants will restore the beauty and functionality of your smile. To learn more and to schedule an appointment with our dentists, contact Advanced Dental Arts today. You can also download our Implants ebook with lots of valuable information.